The Big Wobble: Snakes and reptiles found dead overnight at Zoo Knoxville Tennessee: Unspecified "environmental cause" officials are calling it a "catastrophic loss." Snakes and reptiles found dead overnight at Zoo Knoxville Tennessee: Unspecified "environmental cause" officials are calling it a "catastrophic loss." Dozens of reptiles have mysteriously died inside a Tennessee zoo in less than a day in what officials are calling a "catastrophic loss." Zoo Knoxville officials said 33 reptiles, mostly snakes, died inside one building between last Tuesday evening and Wednesday morning. 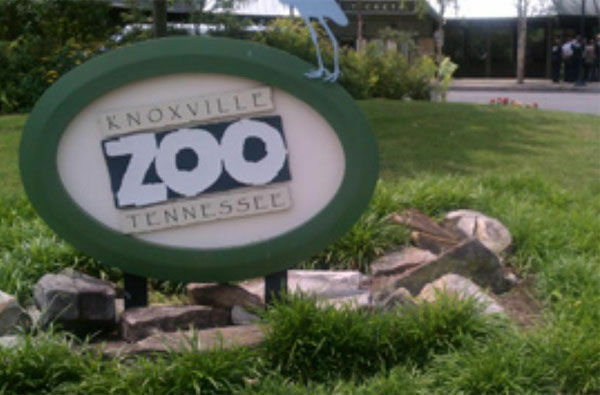 The deaths, which are under investigation, do not appear to stem from disease but rather an unspecified "environmental cause," Zoo Knoxville President and CEO Lisa New said in a statement Sunday night. "This is what we suspect and what we are pursuing, although we are still awaiting further necropsy results," New said. The animals that died included three critically endangered species - the Louisiana pine snake, Catalina Island rattlesnake and Aruba Island rattlesnake, the zoo said. "This is a devastating and catastrophic loss to our zoo," New said. "These animals were important ambassadors who helped so many people understand the role snakes and lizards play in the balance of nature. We also lost breeding programs for several endangered and threatened species. It is especially difficult for our herpetologists who have dedicated their careers to caring for and advocating for these animals." The zoo has more than 400 reptiles housed in four different buildings, zoo spokeswoman Tina Rolen said. The three other reptile facilities were not impacted.